Our range of products include yellow printed long skirt, white long skirt and black and white skirt. Leading Manufacturer and Exporter from Jaipur,100% cotton skirts. 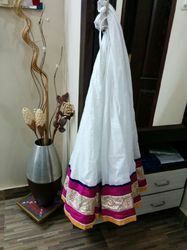 Leading Manufacturer and Exporter from Jaipur,100% White Long Skirt. 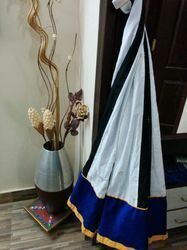 Leading Manufacturer and Exporter from Jaipur,100% Black &White Skirt.